The carpets from the Karabach area often have finer patterns and resemble Persian carpets. 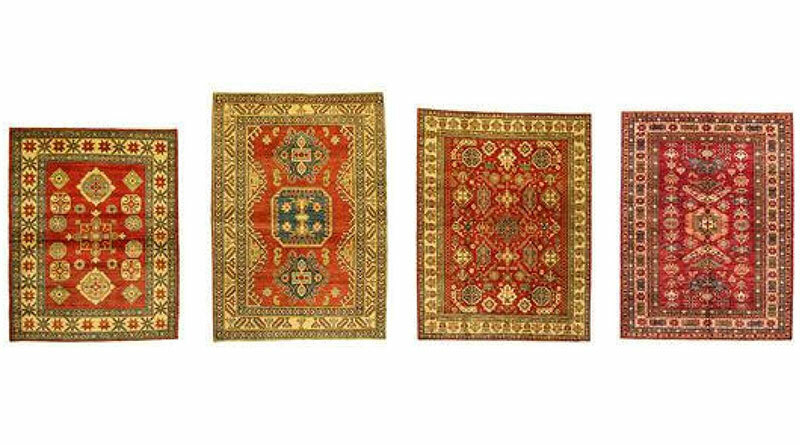 Outside these grouping there are also Gjandzja, Silé and Verni carpets. The significance of these beautiful carpets are their geometrical patterns, often with an imaginative and plentiful way of expression. Sometimes curvilinear animal and pattern figures occur in the carpets.